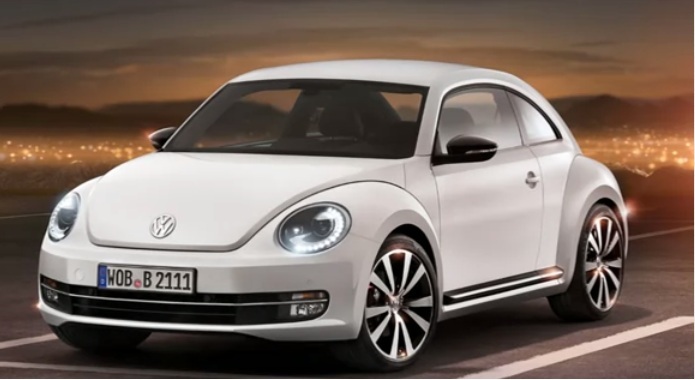 Get ready to enjoy the Rock N Roll ride as the 2012 Volkswagen Beetle is the upcoming cute and stylish car that will take the hearts of people who like to drive something trendy. 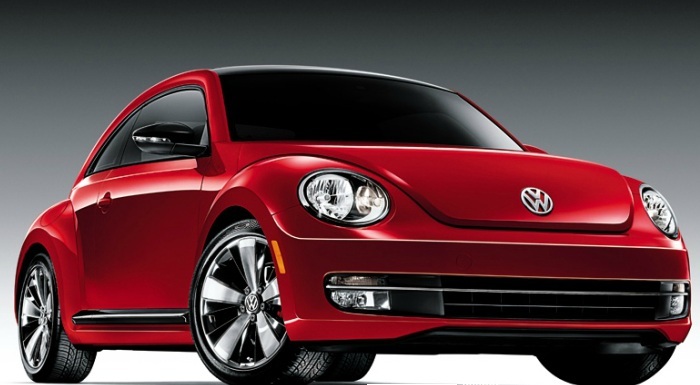 The New Beetle came to life in 1998 but the major improvements were made to the vehicle in 2011. However, the new 2012 model is remarkable.The exterior is eye- catching and the interior is beautiful. The new accessories are added to make the car more luxurious. The engine is robust and can give outstanding performance. The new vehicle exhibits a striking exterior that is completely redesigned. BiXenon headlights with LED daytime running lights give it the beetle eyes.The 2.5L trim features body-color mirror caps and 17 inch alloy wheels. However, the choice of a sunroof along with the 18-inch alloy wheels, navigation and a high-power Fender audio system makes the car more demanding. Turbo trim combines the goodness of 2.5 L along with remarkable features like alloy pedals, front fog lights, a rear-deck spoiler and a leather-wrapped shift knob. A sunroof and sound package is also available on this trim. The engine is robust and is capable of giving powerful performance. The 2.5-liter in-line 5-cylinder engine standard on base trim can generate 170 horsepower. There are two choices for the transmission. I-e 5-speed manual transmission or a 6-speed automatic. An impressive EPA rating is achieved i-e 22 mpg in the city and 29mpg on highway. However,more power is achieved with the optional turbocharged 2.0-liter TSI 4-cylinder engine that can deliver 200 horsepower.